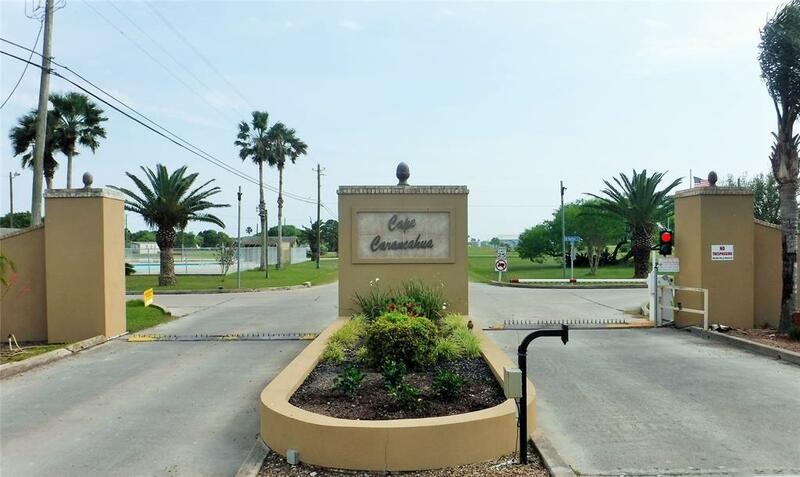 Great get-away or permanent residence located in the gated, bay shore community of Cape Carancahua. 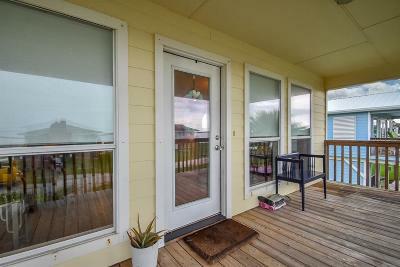 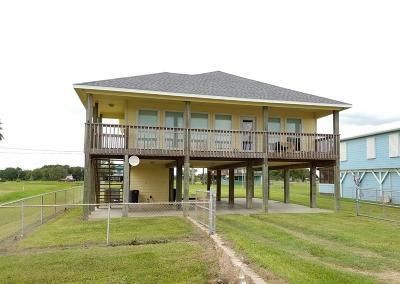 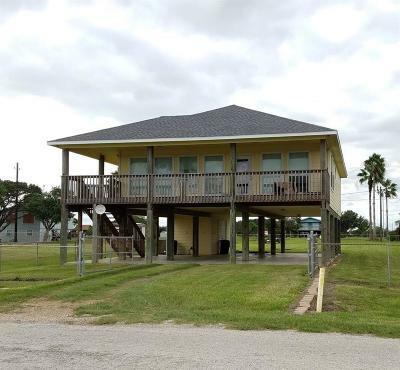 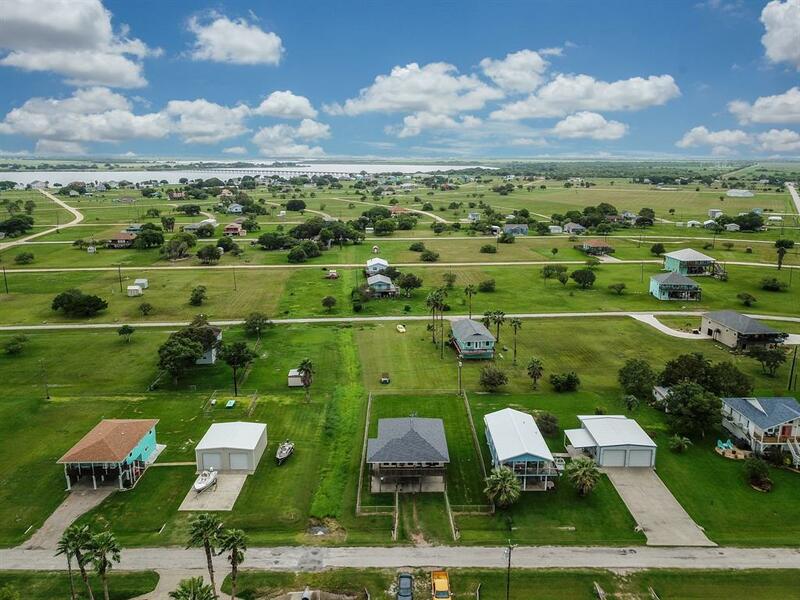 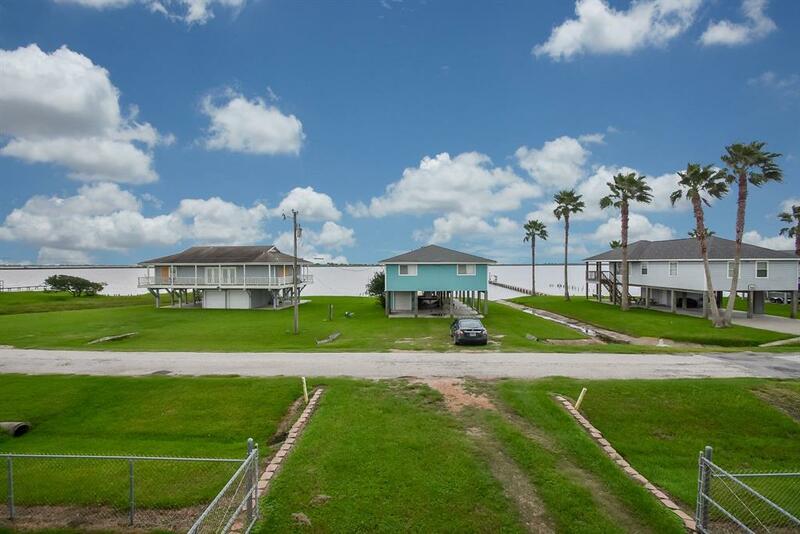 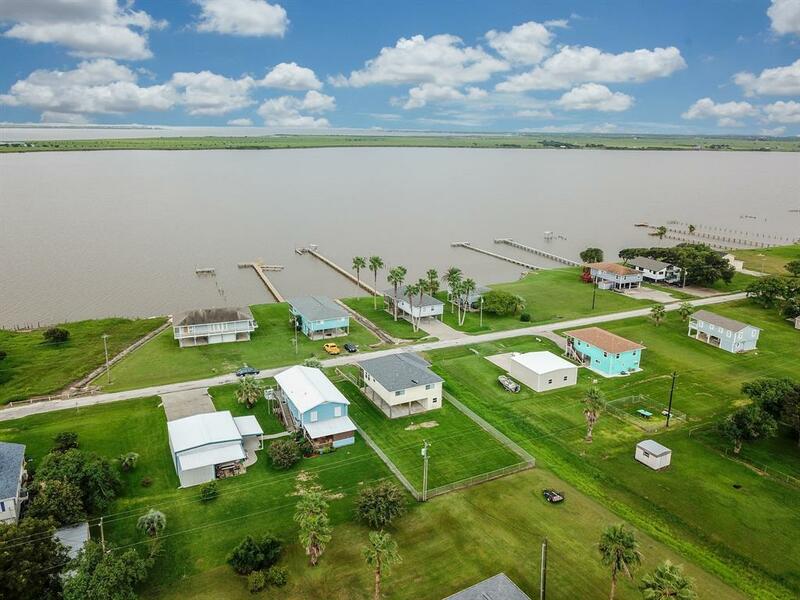 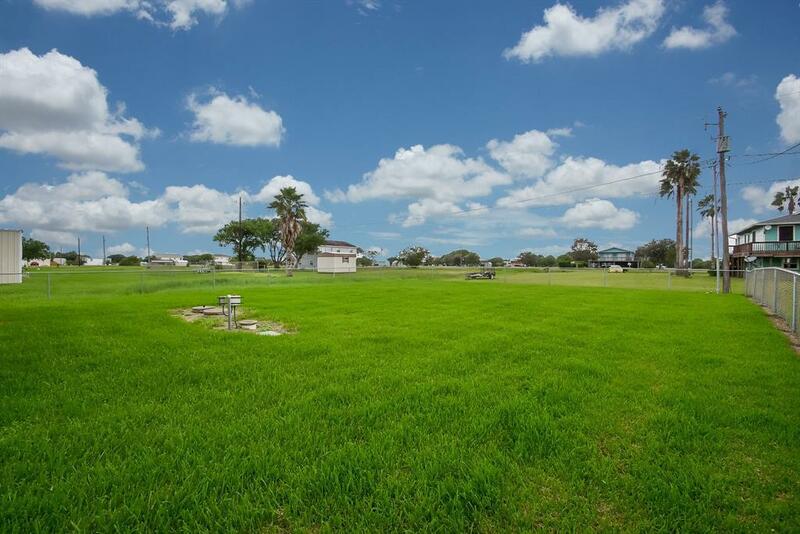 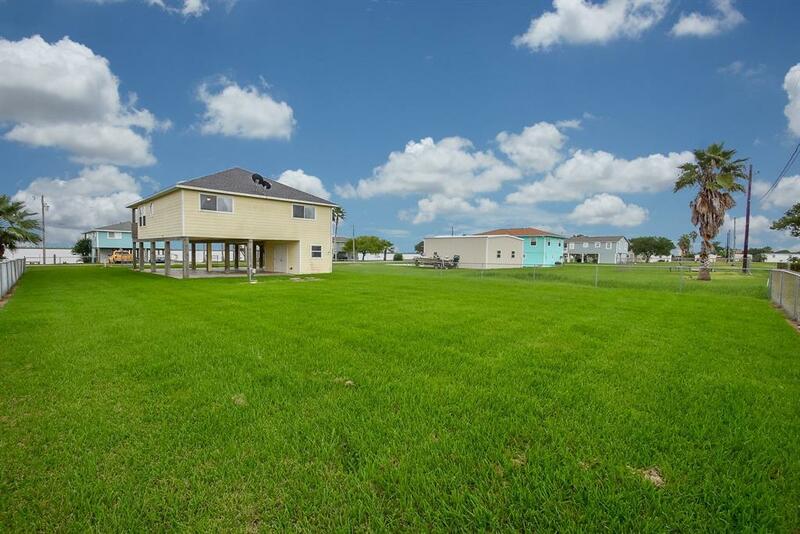 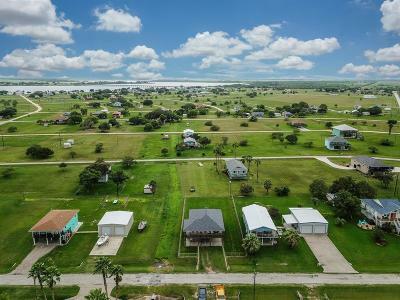 Conveniently located between Port Lavaca and Palacios this home is ready for the relaxed lifestyle of living on the third coast. 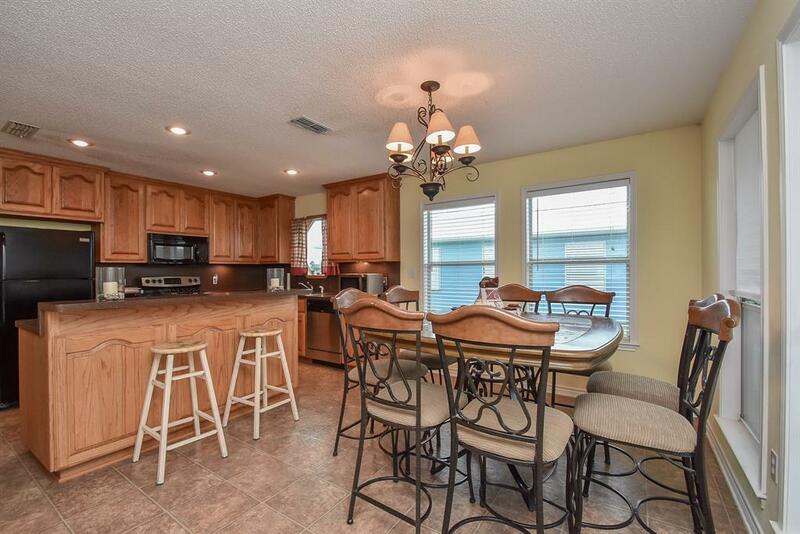 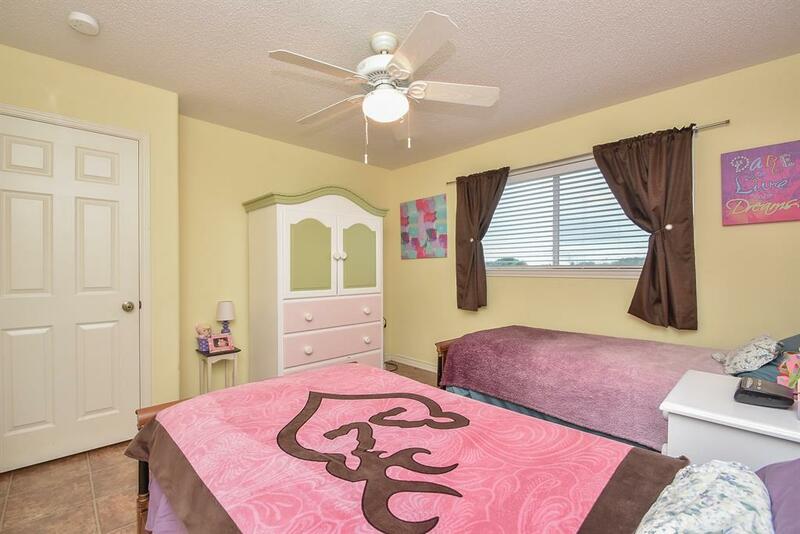 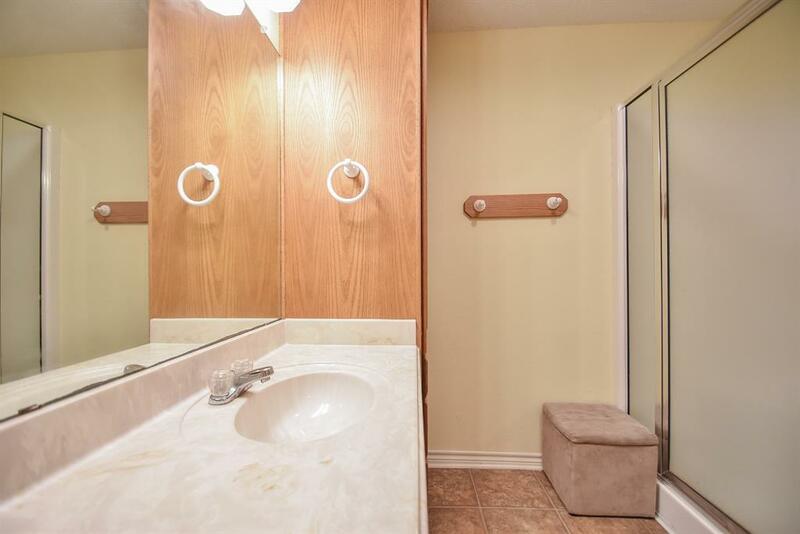 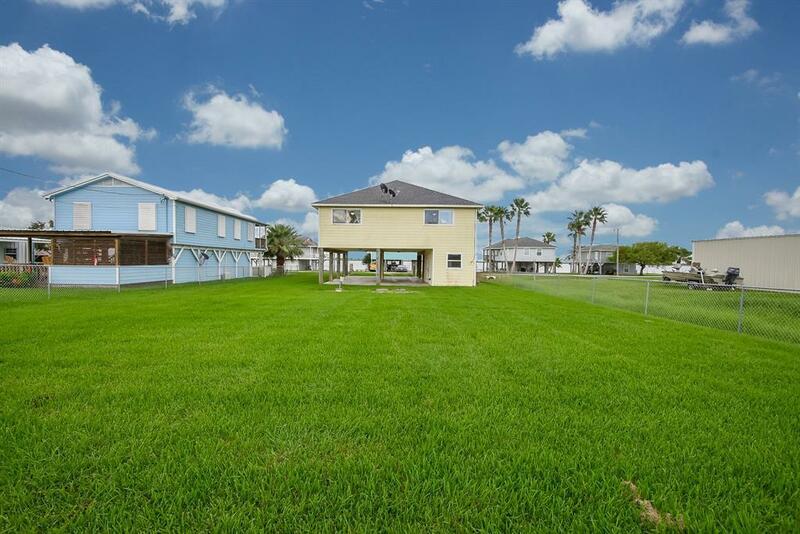 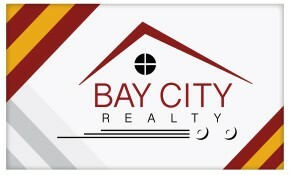 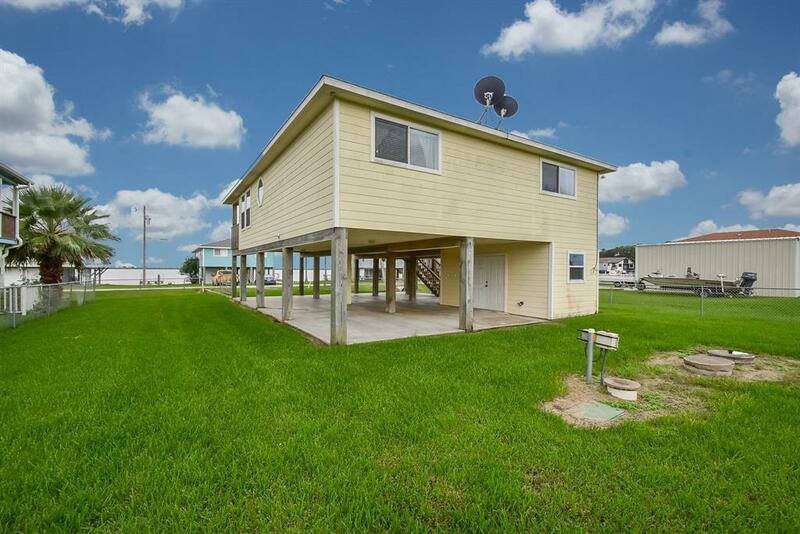 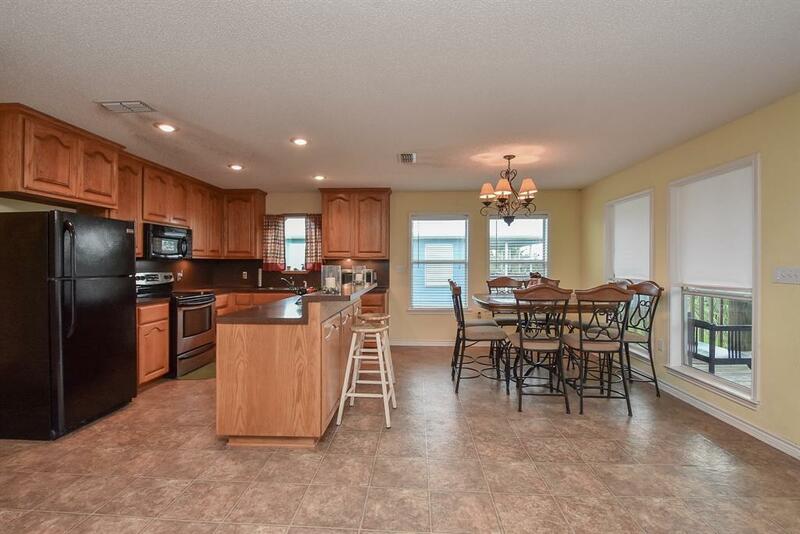 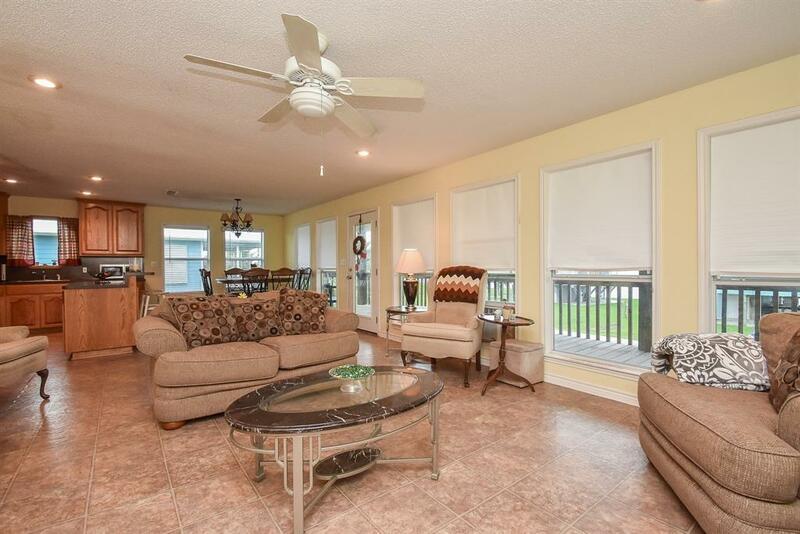 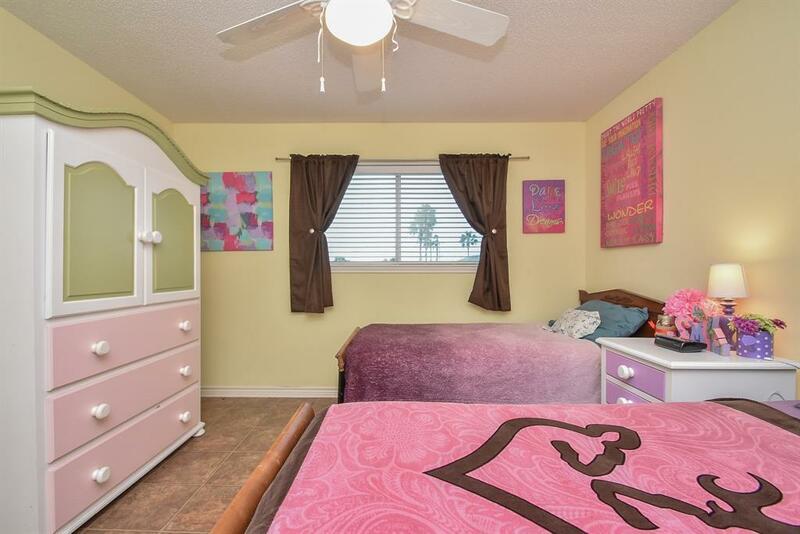 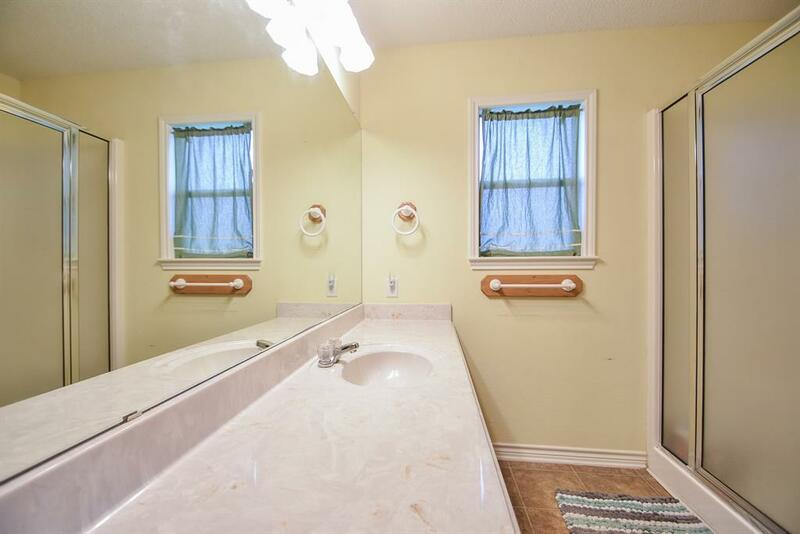 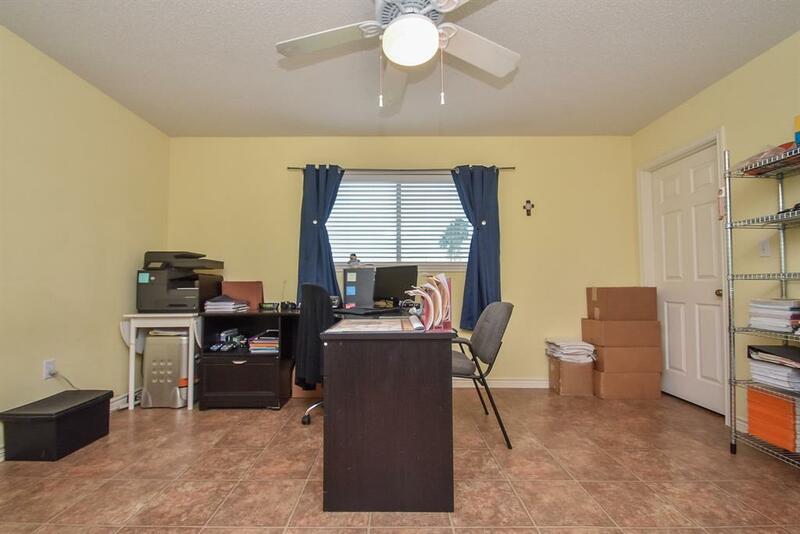 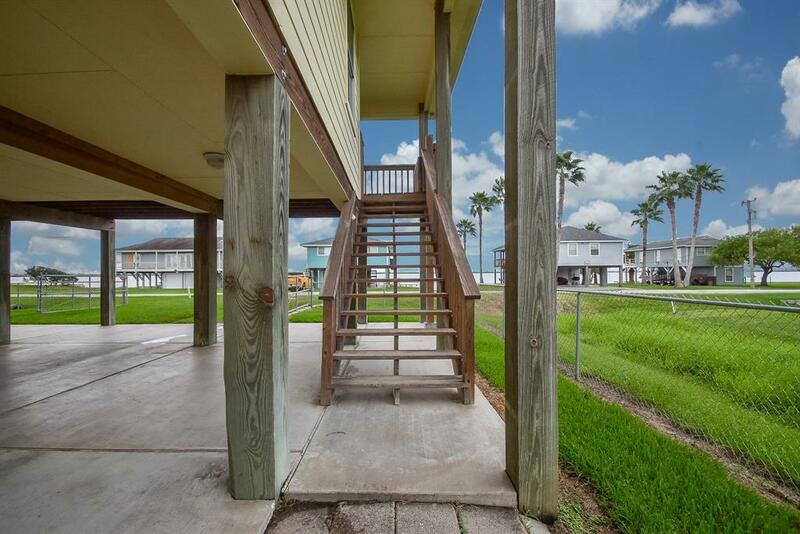 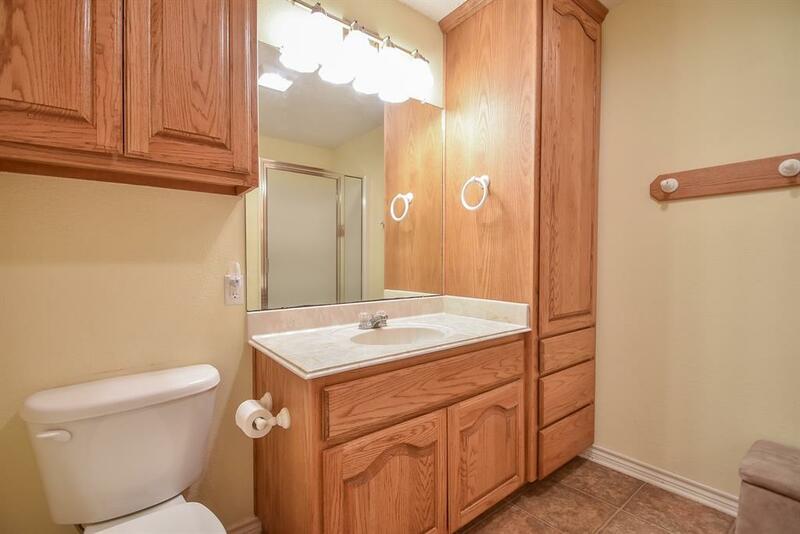 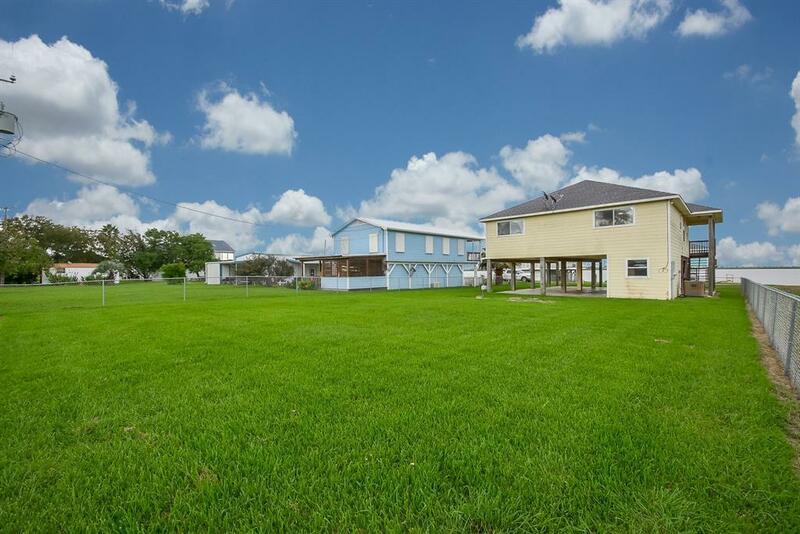 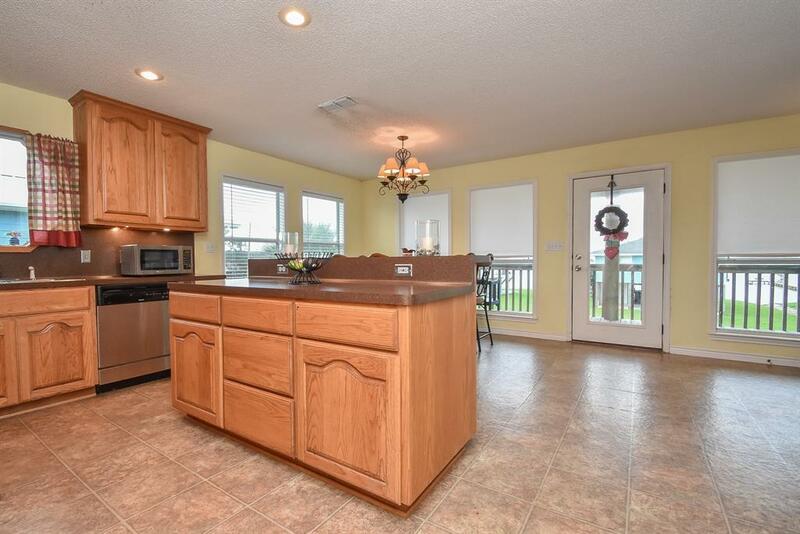 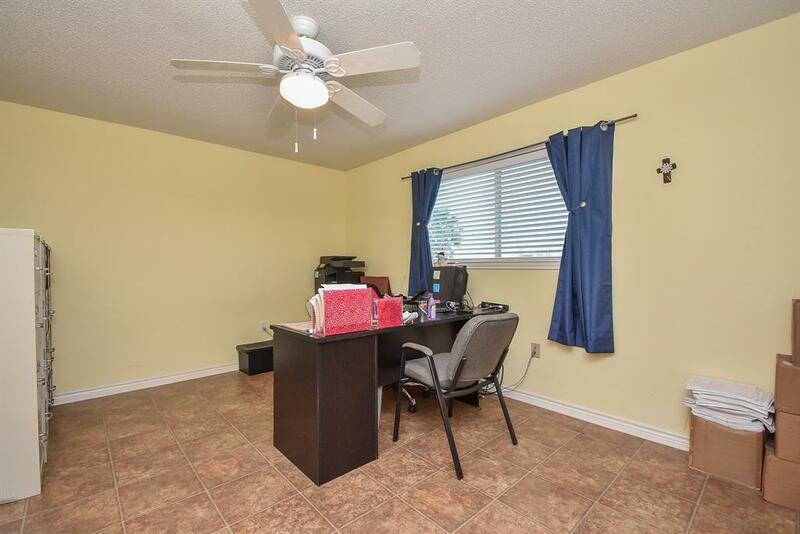 Home features new A/C, new roof, island kitchen, walk-in closets, indoor laundry, two bedrooms, two bathrooms and spacious open living concept. ! 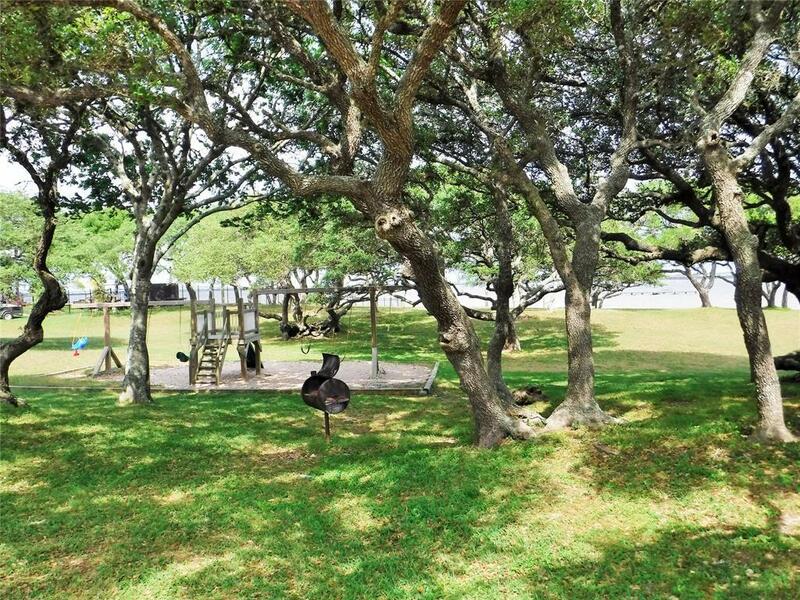 The large southern facing covered patio and windows offer beautiful views of Carancahua Bay from sunrise to sunset. 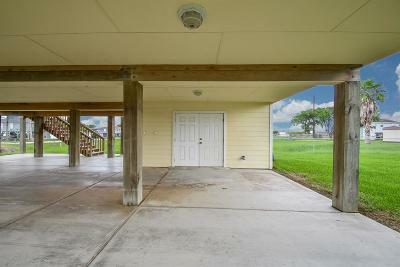 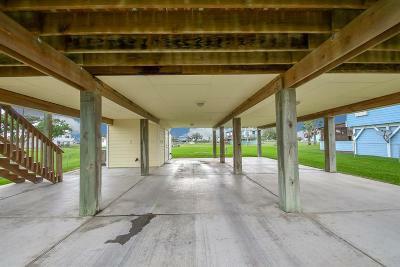 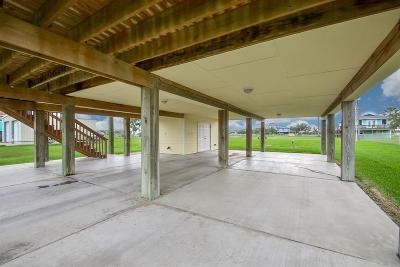 Carport beneath the home has plenty of room for multiple vehicles and boat storage. 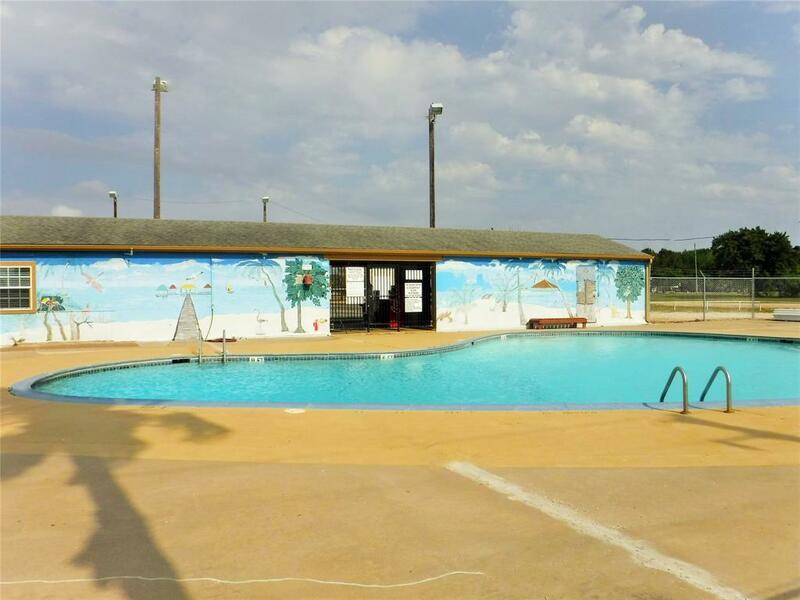 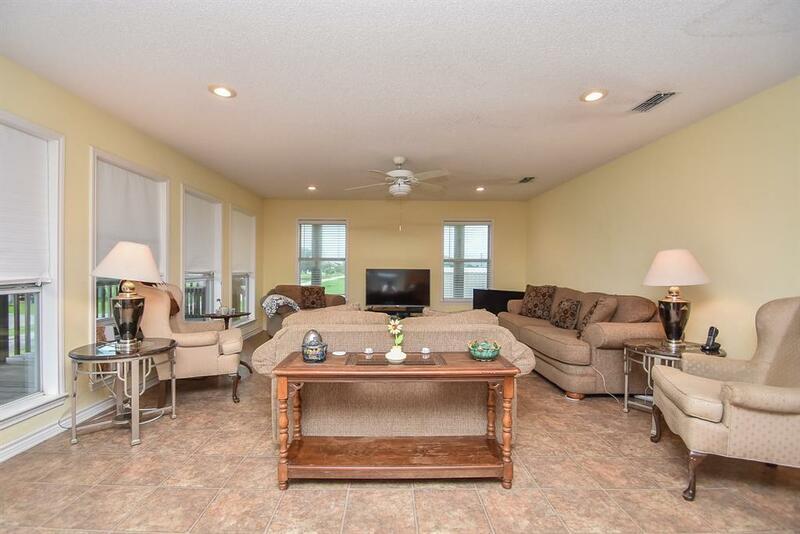 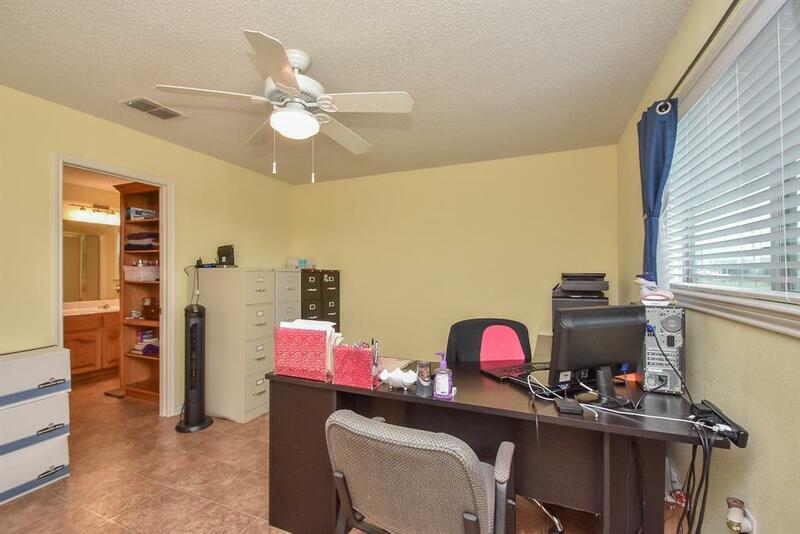 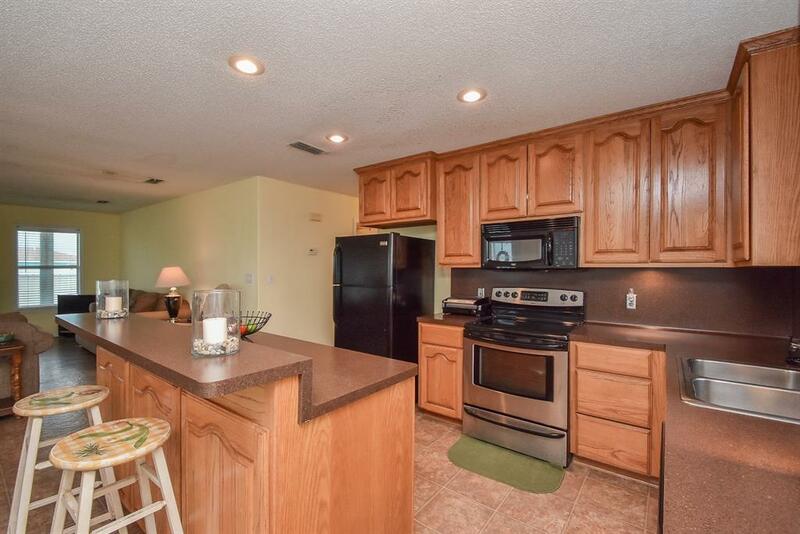 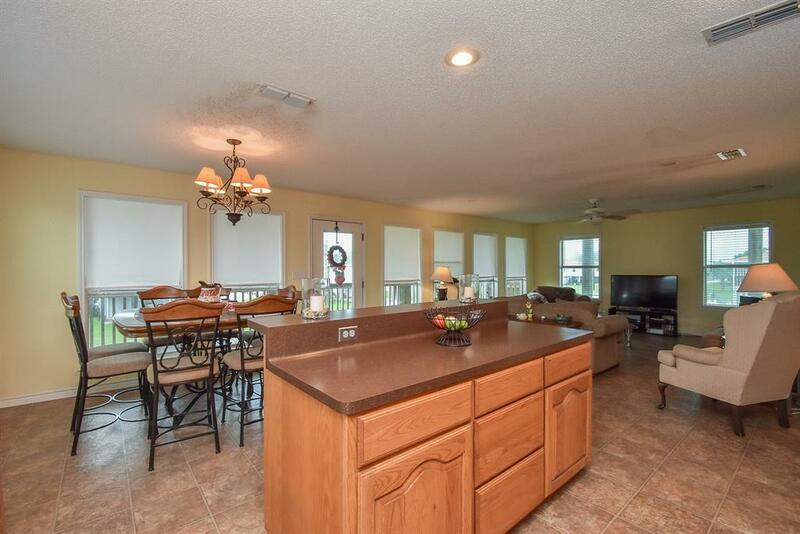 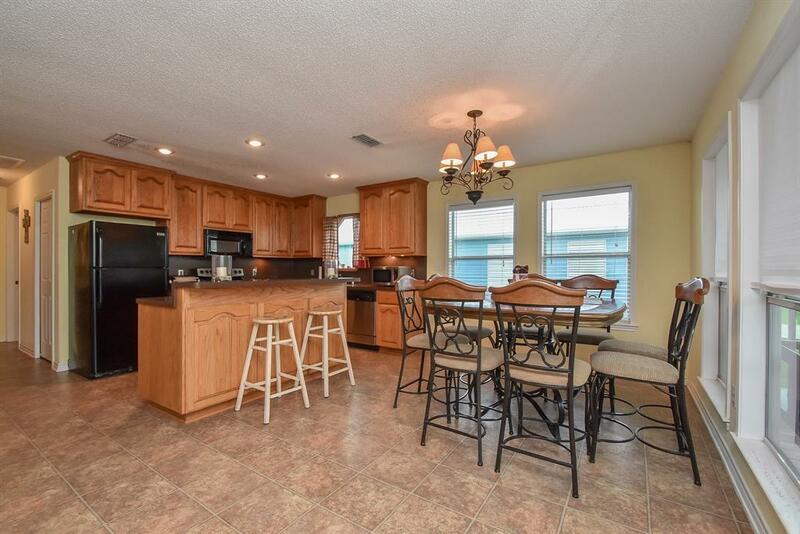 Community amenities include: gated entry, boat ramp with lighted pier, children's playground, covered picnic promenade, community center, tennis court, and lighted fishing pier. 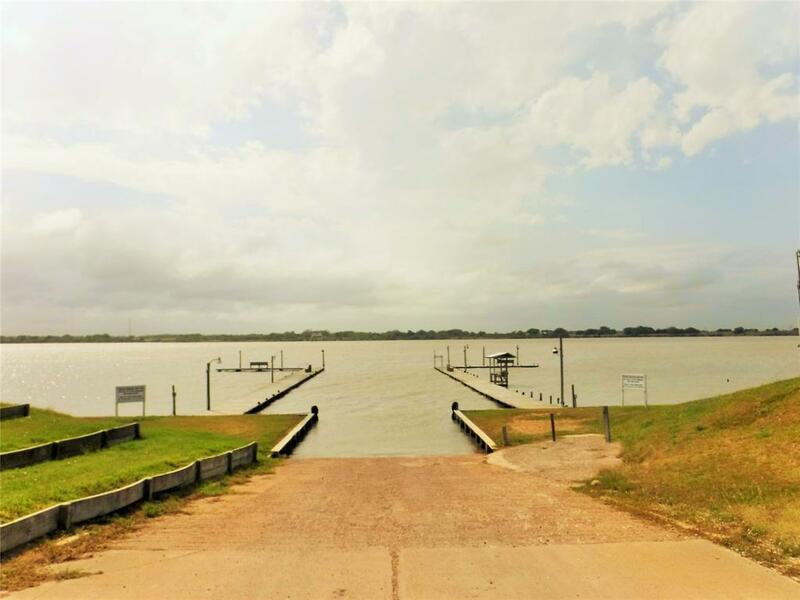 Directions: From Hwy 35 And Tx-172 Head East On Hwy 35. 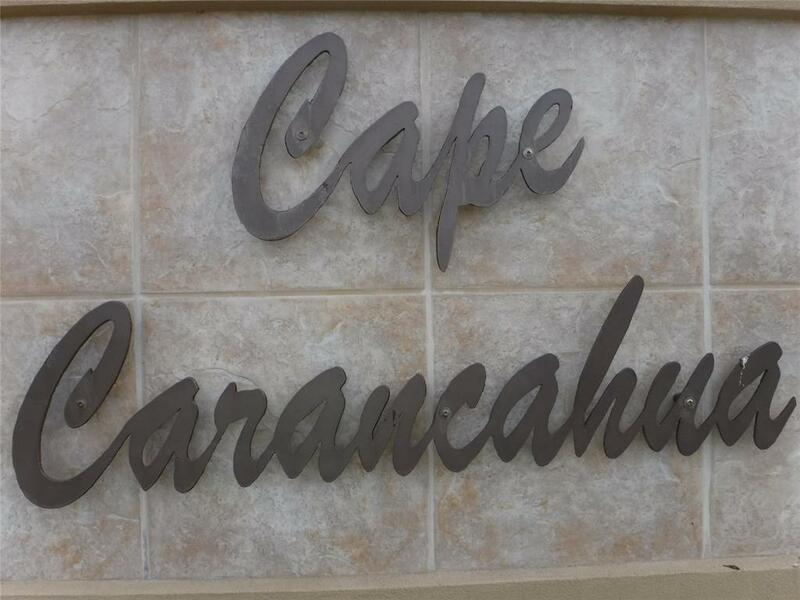 After Cape Carancahua Bridge Look For Cape Carancahua Entrance On The Right Just Past The Shell Station.